Kati Lindström (KTH Royal Institute of Technology, Sweden). 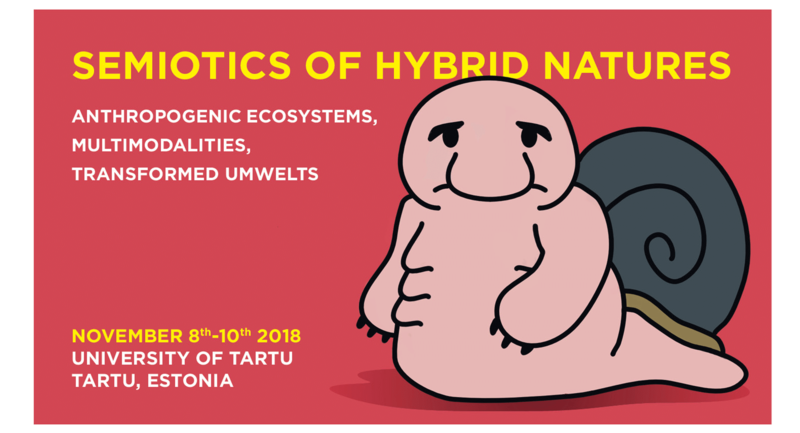 To submit a proposal, interested scholars should e-mail an abstract (up to 500 words) and a bionote (up to 50 words) for the 20 minute presentation to the address: hybridnatures@gmail.com. The abstract should be sent as a separate one-page file (.docx or .rtf; please use template from homepage). The deadline for the abstracts is May 31, 2018. For additional information and further updates please visit the conference website at https://www.flfi.ut.ee/en/semiotics-of-hybrid-natures .